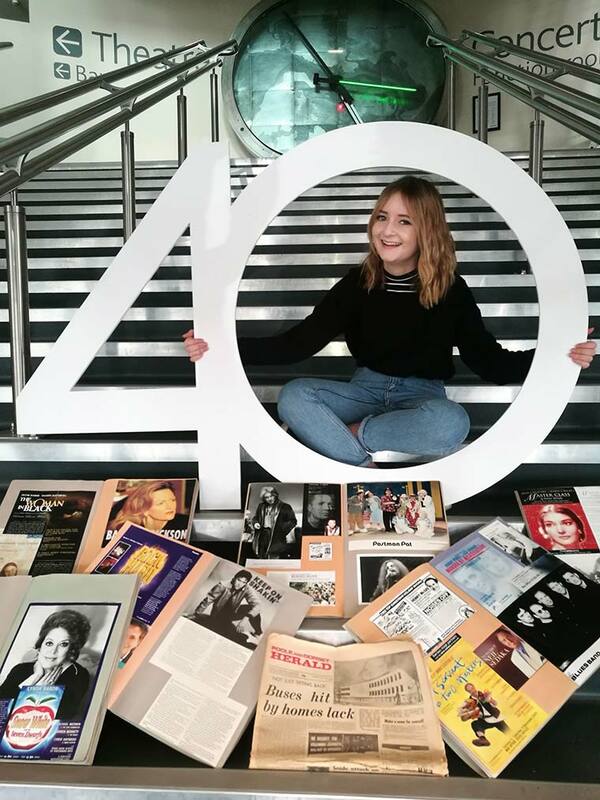 Lighthouse, Poole’s Centre for the Arts turns 40 on 1 April and is seeking memories, anecdotes and memorabilia to form part of a special project. Lighthouse, Poole’s Centre for the Arts turns 40 on 1 April and is seeking memories, anecdotes and memorabilia to form part of a project that will preserve the history of the arts centre building for future generations. Lighthouse started off life as Poole Arts Centre in 1978 and has been host to many big-name stars over the years including the likes of Sir Ian McKellen, Michael Jackson, Bruce Forsyth and Wham! So far the hunt for memorabilia has unearthed a collection of scrapbooks and autographs put together by a former stage door keeper at the arts centre, early staff newsletters and even a copy of the competition run in a local newspaper in 1978 in which readers were invited to name the building. Funding is being sought for an archive film project that will collate all these memories and form the pinnacle of Lighthouse’s 40th birthday celebrations in 2018. If you have a story or memorabilia to share, the staff at Lighthouse would love to hear from you. Email info@lighthousepoole.co.uk to find out how your memories could be preserved forever in the history of Poole’s centre for the arts.